John Graham, (a.k.a. Quivver) arrives on Distinctive Records for a jaw dropping beast of a single titled 'Roll The Dice'. It is brand new Rock / Electronic hybrid sound for John. The single also features remixes from the likes of The Time & Space Machine (Richard Norris) and Hat (a duo made up of techno producer Chris Carter and Paul Crossman from Distinctives own General Midi). John Graham began music production in the early 1990s. Originally, he produced and released several darkside jungle singles under the name Skanna. He then established his Quivver project before joining Parks & Wilson to form Tilt. After several singles and a collaboration with Paul Van Dyk Tilt produced the top UK 20 hit "Invisible". In 2006, Graham appeared on progressive house/breaks act Hybrid third LP, I Choose Noise as a vocalist and subsequently went on tour with the group. The song â€œChokeâ€ was dark and moody and was used extensively in Hollywood movie trailers. 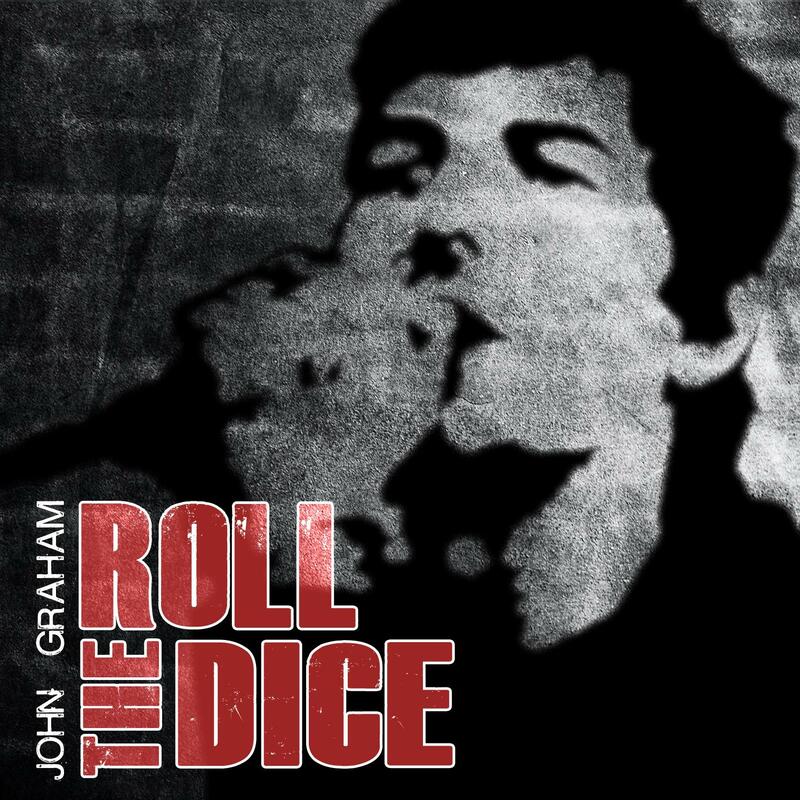 Roll The Dice is a huge Rock / Dance hybrid. It's brazen and assured, with pounding beats and an elevated vocal from the man himself that give the track an understated swagger and real bite. It's already featured Hollywood side. Hat kicks of the remixes with his heavy, motorik Electro rendition, morphing the vocal into a twisted alter-ego and pushing the electronics strong and hard. Richard Norris aka Time & Space Machine is up next, taking the Cosmic route. The breaks still bang, but there's plenty of the T&SM magic floating through. Words & Music written by John Graham. Produced & Mixed by John Graham. Tracks 1,4 & 5 Mastered by Glenn Morrison. Tracks 2 & 3 Mastered by Eugene @ Cromon.